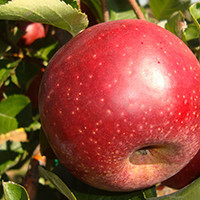 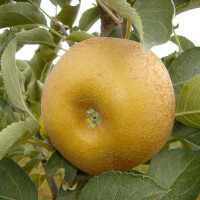 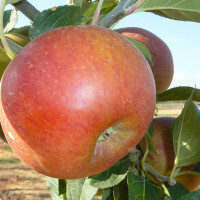 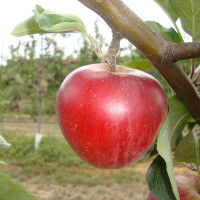 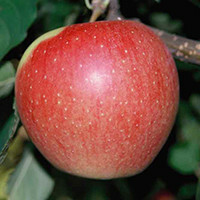 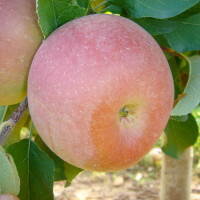 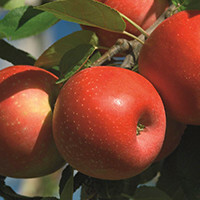 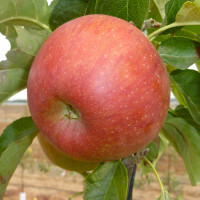 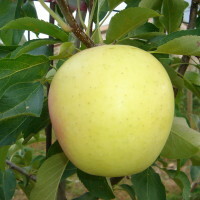 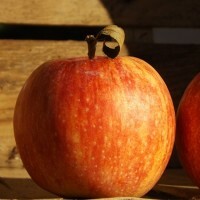 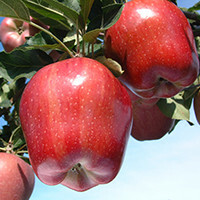 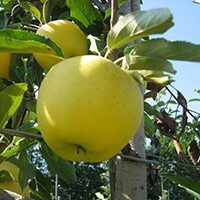 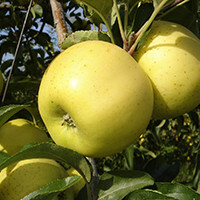 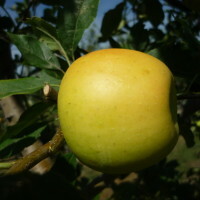 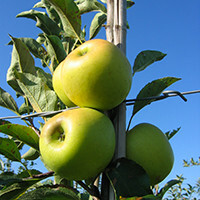 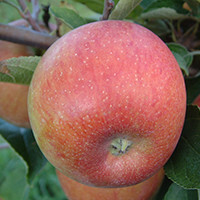 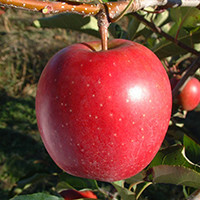 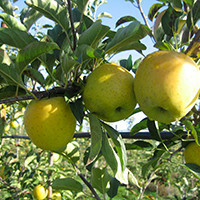 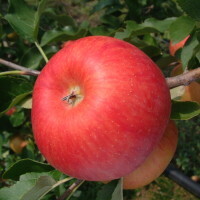 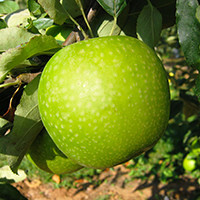 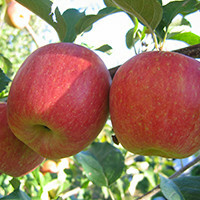 Apples offer a balanced combination of vitamins and minerals . 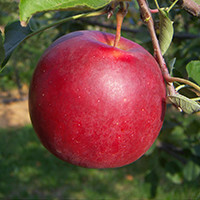 They constitute an excellent source of anti-oxidants and fibers. 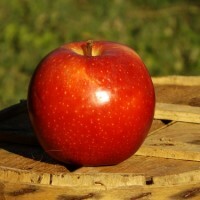 You have a right to access, modify, rectify and delete data you concern (art. 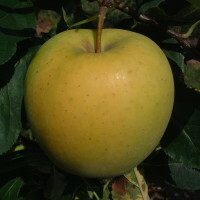 34 of the law "and Freedoms" of 6 January 1978). 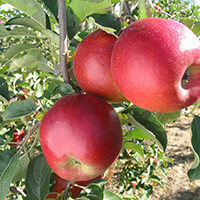 Only our company is recipient of information that you provide.